Get the depth, slope and distance to the nearest centimeter without getting out of your cab. 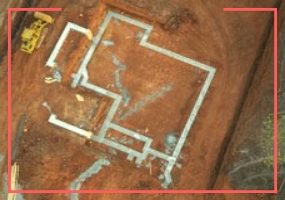 Excavations, Foundations, Trenches, Slopes, Embankments, Parking Lots & Swimming Pools. 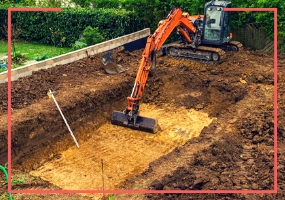 Dig to the nearest centimeter with the correct percentage of slope and save time on your sites. 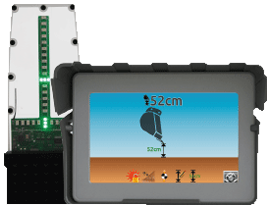 On all sites, equip your excavators with the iDig grade control system and boost your productivity. 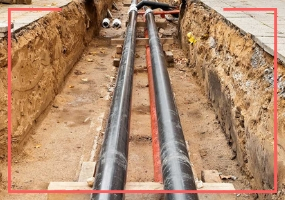 Dig precise trenches, without errors and without dangers, to work on underground networks by saving time. Dig with precision and speed, to desired distances, depths and slopes with confidence. The iDig system will guide you to the correct depth while remaining vertical. 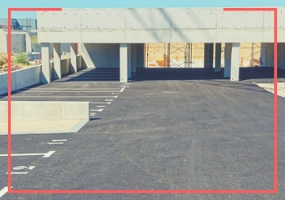 Equip your excavators and easily manage large building areas such as car parks. Dig to the exact dimensions of the pool becomes child’s play with the iDig grade control system. 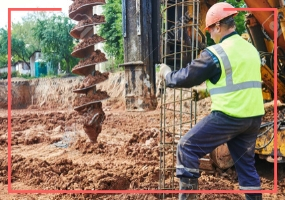 For every Excavator, iDig system is made for you ! Save time, gain security: iDig system is a guarantee of insurance with your customers. Most of our customers make their system profitable in less than 3 months, better productivity, more jobs won. The position of the bucket tooth is always known. All information is shown in real time to the excavator operator. 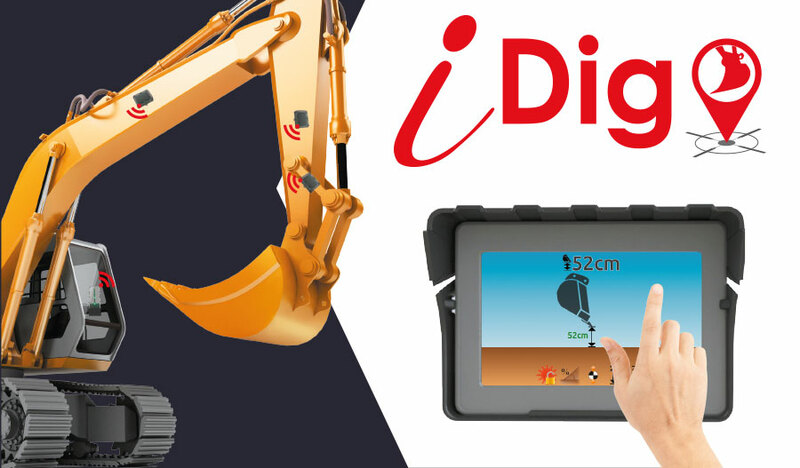 Thousands of excavator operators already use the iDig system, and you? On all construction sites, all excavators, the iDig has its place. Many companies and many excavator manufacturers already trust us. 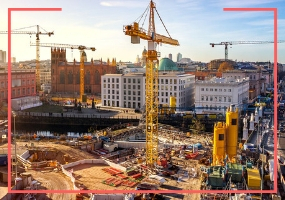 The iDig revolutionizes productivity and time saved on construction sites. Ready to try? You see the precise positioning and tilt of your bucket, both in the display and on the LED system, which will guide you to the correct position. iDig System is able to store as many calibrated machines and buckets for each machine as needed. When your job starts, the iDig automatically identifies the right machine and the right bucket, simply by rotating the bucket. 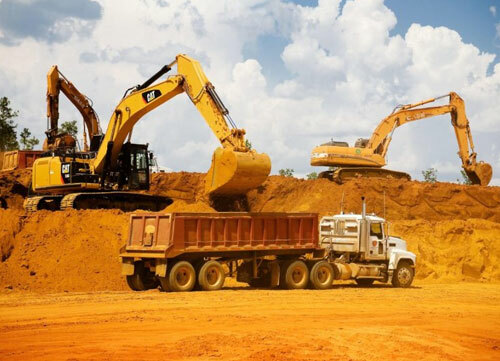 Ideal for a fleet of machines, clip the sensors on the excavator you choose and start!